Hey everyone, Clark here from Self Help Books. Today I want to bring your attention to a special intensive coaching program that could bridge the gap between where you are and where you want to be. Its name is Magic in Your Mind, by Bob Proctor and Sandy Gallagher (and Mary Morrissey). 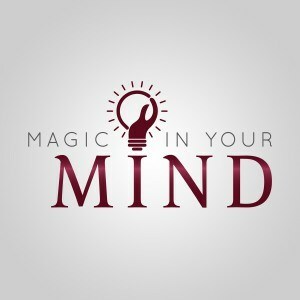 Magic in Your Mind attempts to let you discover and develop your six mental faculties – Imagination, Intuition, Will, Memory, Reason, Perception. As said by Wallace Wattles, who wrote The Science of Getting Rich, no other form of life was given these creative faculties except human beings. Imagination – is the faculty of forming mental images and sensations that are not perceived through senses such as sight, hearing, etc. It is the first step in manifesting your heart’s desires. Everything is first an image. This mental faculty is underrated, but once you understand and apply your imagination correctly you will be able to easily create new levels of success in your life. 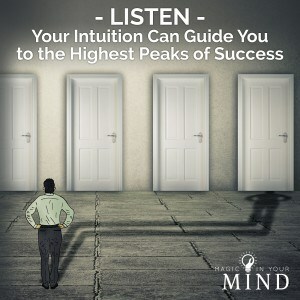 Intuition – is that inner knowing – that still and small voice that always speaks the truth. Once you develop this powerful mental faculty, you will be able to use it to have confidence in quick decision-making, and approach stressful situations with a calm confidence that produces success. 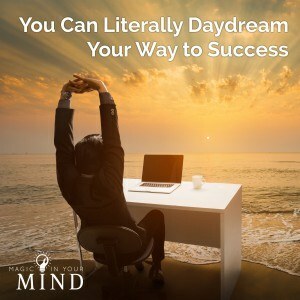 Will – is the mental faculty that gives you the ability to hold one idea on the screen of your mind to the exclusion of all outside distractions. When you learn how to hold onto the vision of your desired outcome (what you truly want) to the exclusion of obstacles and current circumstances, your life will dramatically improve. Memory – is so much more than just a mental movie reel of your past. Memory can also be used to create “forward memories” – a present-day memory of an event, which has yet to manifest in the material world. Reason – gives you the ability to think properly. 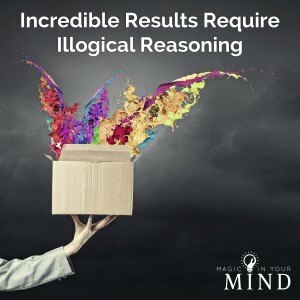 The power of reason comes when you are really ready to believe – not think or even know, but believe – that your thoughts and your ingenuity could bring forth something extraordinary. Perception – even when you are facing what seems to be the worst circumstance ever, remember that nothing in this world is good or bad – it just is. 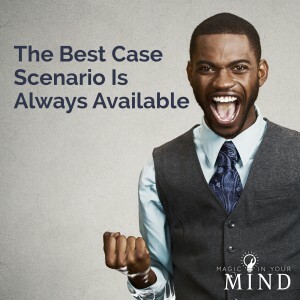 “The best case scenario is always available.” When we use perception to our advantage, we can see and take advantage of opportunities that are otherwise invisible. A bit regarding our three presenters..
Bob Proctor is widely considered to be one of the greatest speakers in the world on the topic of getting rich. Once a high-school dropout with a resume of dead-end jobs and a future clouded in debt, Bob’s life turned around after reading the classic Think and Grow Rich by Napoleon Hill. In a year, he was making more than $100,000, and he soon surpassed the $1,000,000 mark. Bob now travels the world, teaching thousands of people how to believe in and act upon the greatness of their own minds. One of the world’s master thinkers and achievers, his delivery is equally outstanding. He’s also the first person you see in the movie The Secret🙂. Sandy Gallagher was a corporate attorney for over 21 years with expertise handling billions of dollars in mergers, acquisitions and capital raising transactions. She first met Bob in 2006 and immersed herself in his teachings and programs – and her personal and professional success skyrocketed. Sandy and Bob then joined forces to create the most powerful corporate transformational program of its kind, Thinking into Results. Now, as President and CEO of LifeSuccess Productions, Sandy shares international speaking stages with Bob and works closely with Bob and a team of professionals who provide coaching, training and consulting on Bob’s core materials. LifeSuccess Productions is headquartered in Phoenix, Arizona and operates globally. Mary Morrissey has been a speaker, best-selling author and consultant for over four decades. 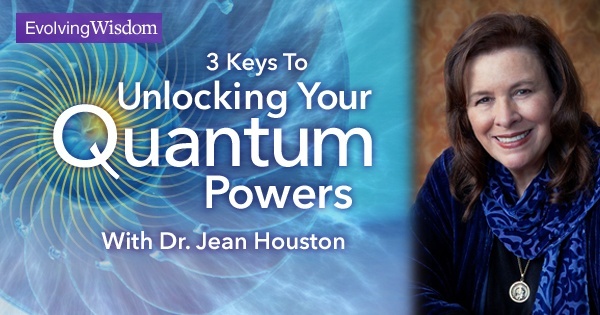 Her transformational talks and seminars have made her one of the elite teachers in personal development. As a sought after expert on the “spiritual side of success”, Mary has spoken three times at the United Nations, facilitated three different week-long meetings with His Holiness The Dalai Lama, and met with Nelson Mandela in Cape Town, South Africa to address the most significant issues our world is facing. Mary is the author of No Less Than Greatness and Building Your Field of Dreams, both best-selling books. As a world-class inspirational speaker, executive coach and corporate consultant, Mary has 40 years’ experience of empowering individuals in achieving new heights of spiritual aliveness, wealth, and authentic success. Over the course of six weeks, Bob, Sandy and Mary will introduce you to some life-changing ideas on tapping into the power of your mind by learning to think in an orderly and creative manner. Each week, you will get an audio coaching lesson on one of the six faculties from Bob and Mary. Each session provides an in-depth insight into what each faculty is, how you can use it to improve the quality of your life and the ways to develop it. By the end of each week, you will not only have developed one of your mental faculties, you will also know when and how to use it in a more effective and rewarding way. The price of this 42-day intensive coaching program is $497. Not a small amount, I know, but this is the chance to change your life like day and night, and for less than $2 a day for a year, so I would consider it a good investment, but that’s just me🙂. You also have a 60-day money back guarantee, so if after trying it out you decide that Magic in Your Mind isn’t for you, just email support@proctorgallagher.com for a FULL refund. Bridge the Gap between Where You Are and Where You Want To Be! 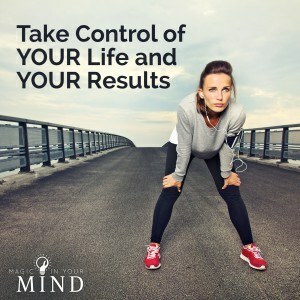 The development of your mental faculties is the key to achieving everything you want in life. Hard work and intelligence can only take you that far. In fact, it was proven that individuals in the top 1% of intelligence do not have greater wealth than the general population. 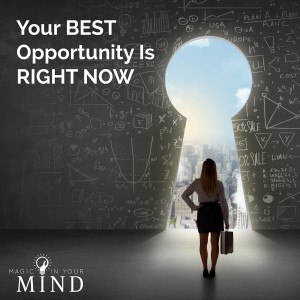 As stated on the Magic in Your Mind website, there are no tricks here – the results are REAL and LASTING. That is all from me today. If you have enjoyed or found this review to be useful do share it with others! And if you have any questions or comments in regards to this program just let me know in the comment box below and I will get back to you as soon as I can. Thanks for reading! I think you should seriously consider this. 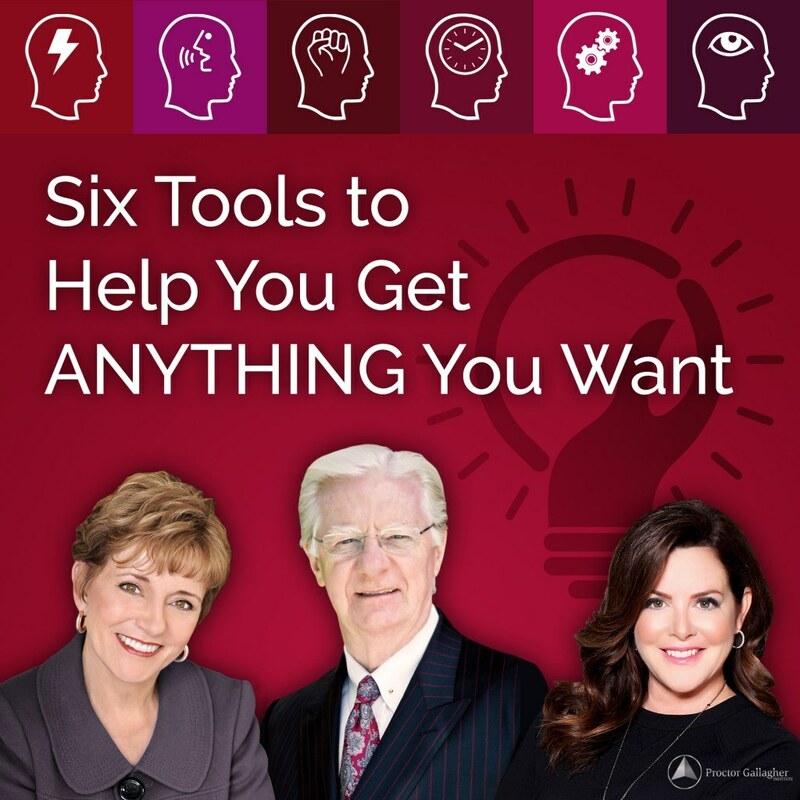 Bob Proctor knows how to achieve success and he is GOOD at teaching it. Like you said, your $500 investment could yield $500,000! I think most of us want to improve our lives and change our way of thinking if it will manifest the desires of our hearts. What I think I’m more concerned with is why this program as opposed to another program that can do the same thing. Or how this program is different than say the book “The Secret”. What will I get out of this that I can’t get anywhere else? I’m glad you asked. The difference is in the 3 teachers for this course and especially Bob Proctor. Bob has been studying thinking and success for the last 55 years. He knows how to achieve success and he is good at teaching it. Sandy is a former student of Bob. She was already ‘successful’ before going through his programs, but her financial and personal success literally took off after that. She is testament to the fact that Bob’s programs work. And of course, Mary is a successful author and consultant in her own right. Together, I believe these 3 amazing teachers of self-improvement can take you to incredible heights! As a philosopher, I found the definitions of the six mental faculties interesting yet quite different from how I would define them. This makes me curious about how the authors came up with these definitions. Thank you for the review; I found it to be very interesting. You’re right, different people would have different definitions and opinions. For the purpose of this course, however, these are the definitions that it will focus on developing. Thanks for reading! Please come back often for my latest posts. Thank you for this information! I learned a lot just from your very detailed description. I have a relative who is looking for this very type of thing. Please send me the details to my email address as a reminder to share it with him. Thanks again and have a great day! Sure thing. I will send you shortly. As much as I agree with the concept of this product as I know the authors/owners have proven themselves, there is no way I would pay close to $500 for it. It is very expensive! And I get the value in it, as yes the higher mental faculties presented here are certainly important ones. They are essential to our functioning in a sense and promote growth. But I think I can develop them without having to pay that much money…. Purchasing the best things in life for yourself is never a waste. This course can bring you to the next level and Bob is one of the best teachers that I know, and I believe he can help you get there faster. It will be a worthwhile investment.